If you imagine teletubbies as rainbow and good creatures, then this addon will show you their opposite side. The Slendytubbies addon are creepy teletubbies based on the same name horror game a bit like FNAF. These creatures do not want to be friends with you, they make terrible sounds and look very angry. If you think that spiders at night are very scared then you are mistaken. 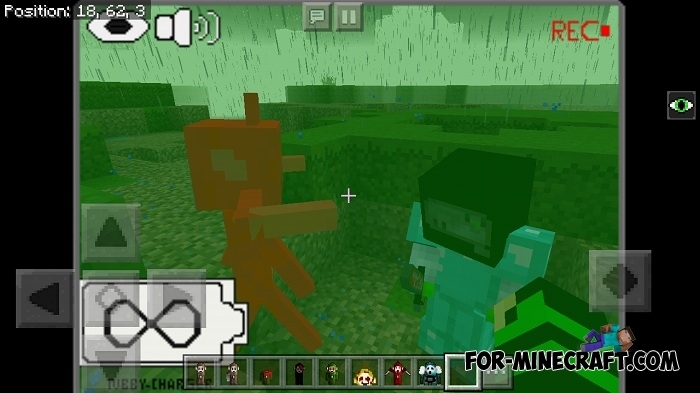 Everyone has sounds and spawns in different biomes. 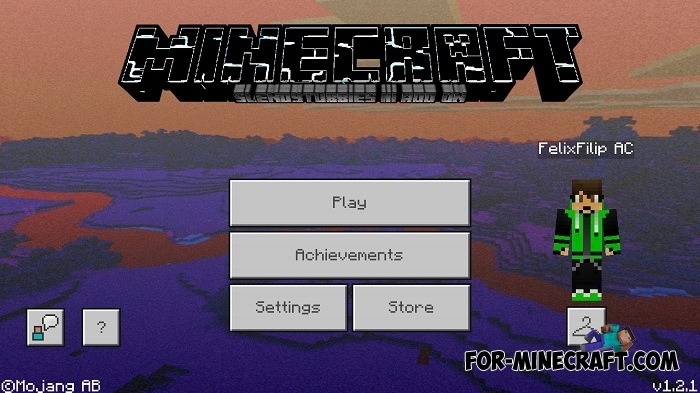 Adapted for MCPE 1.2. [any ver]. It doesn't actually work, it just looks cool, night vision potion recommended. How to install the Slendytubbies addon? 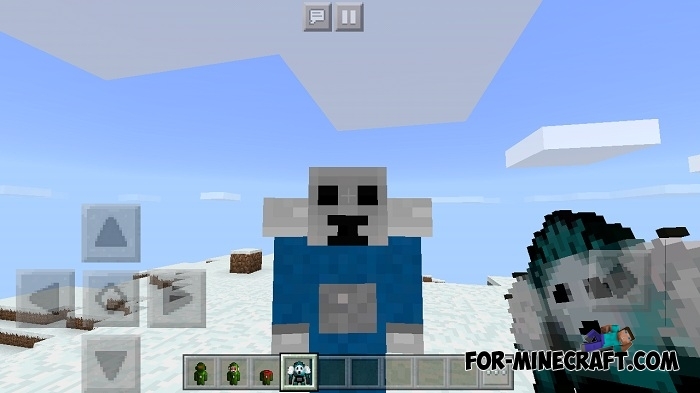 John Smith Legacy for Minecraft PE 1.2John Smith Legacy is the oldest texture-pack for Minecraft Pocket Edition which will transform your world with medieval details..